Welcome to the Department of History, Geography, Political Science, and Criminal Justice new and returning Wildcats! The faculty and staff members in the department look forward to an exciting and productive 2016-2017 academic year. In November 2016, we will be voting for the next President of the United States; make sure that you are registered to vote! Be on the look out for the department’s new professional development series, including sessions on resume writing, business and professional communication, the Microsoft Office suite, and interviewing tips. The Department offers its congratulations to Professor Peter Dumbuya and Professor Iheanyichukwu Osondu on the publication of of their respective chapters in the December 2016 volume, _Culpability of the Trans-Atlantic Slave Trade: A Multidisciplinary Primer_, edited by Abdul Karim Bangura. Congratulations, Dr. Dumbuya & Dr. Osondu! The article is available in the June 2016 issue of The Military History of the West (Volume 45). 2016 Banks-Pierro-Rutland-Bellamy Social & Behavioral Sciences Colloquium. On Friday, April 8, 2016, the Department of History, Geography, Political Science, & Criminal Justice and the Department of Behavioral Sciences hosted the annual Banks-Pierro-Rutland-Bellamy Social & Behavioral Sciences Colloquium to honor departmental alumni and support the research of current students. The colloquium includes the presentation of research-based papers and posters by students, with cash prizes awarded to the best in each category. David Martin & Jasen Felton took first place in the student poster competition. Dr. Macy Hunt-Harris, Director of Student Services for the Monroe County Board of Education, Forsyth, Ga.
Chief Lawrence Z. Spurgeon, Public Safety Director, Fort Valley, Ga.
Chief Ronald Rogers, Chief of Police, Centreville, Ga.
Dr. Bridge Holyfield-Moss, Licensed Professional Counselor and CEO of Bridgestone Consulting Services, LLC, Macon, Ga. The article is available in the April 2016 issue of The Journal of Military History (Volume 80, No. 2). On Friday, April 8, the Department will host the annual Banks-Pierro-Rutland-Bellamy Social & Behavioral Sciences Colloquium in conjunction with the Department of Behavioral Sciences. At this event, the two departments will recognize alumni who have made significant contributions to the community or the university at a mid-day banquet. Current FVSU students, as well as students from other area institutions, will also present their research findings in the morning and afternoon. 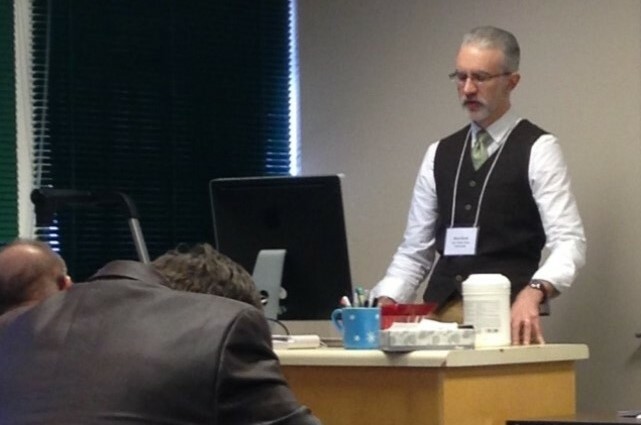 The Department was well-represented at the 44th annual meeting of the Georgia Association of Historians (GAH) hosted by Georgia Highlands College in Rome, Georgia, from February 25 through February 27, 2016. 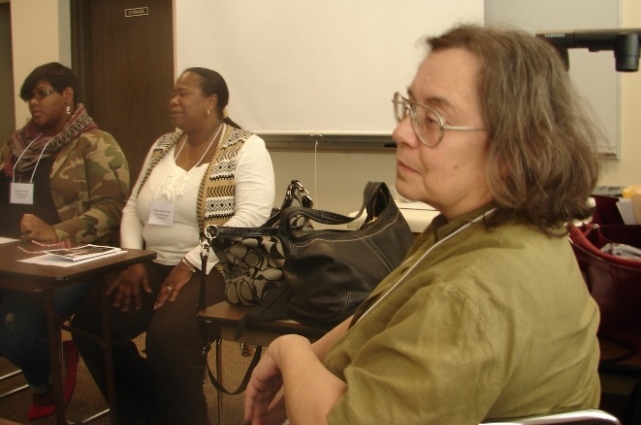 Dr. Christine Lutz chaired a panel on the history of the Fort Valley Ham and Eggs Show. Presenters included Dr. 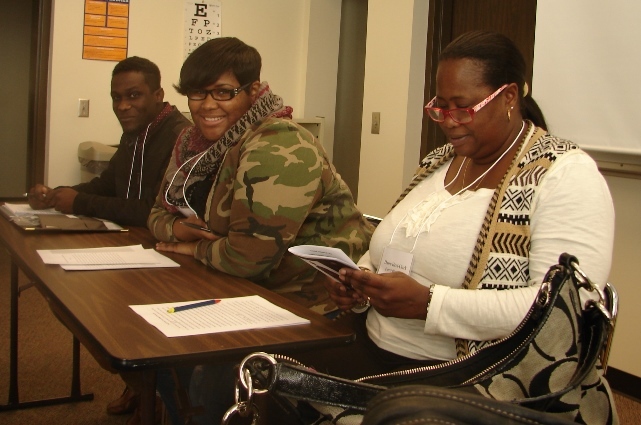 Dawn Herd-Clark, chair of the Department, FVSU history graduate students Kenneth Wilkerson and Milton Gray, and Kymara Sneed, an FVSU undergraduate alum now pursuing a Master’s degree at the University of Georgia. On February 20, the Social Studies Department hosted Middle Georgia History Day at Bond Building. History Day is a research competition of middle and high-schoolers in the area. Over one hundred students competed with papers, Websites, documentaries, performances, and tri-fold exhibits. Success at Middle Georgia History Day brings the youth to the state competition, and victory there leads to National History Day. The judges were Diane Byrd and Mary Ann van Hartesveldt, Behavioral Sciences; Gretchen Smith, Mercer University; Deondri Clark, School of Education graduate student; Kenneth Wilkerson and Joshua Higgs, history graduate students; Russell Sims of Fort Valley; Kymara Sneed, alumnus and graduate student in international affairs at the University of Georgia; and Social Studies faculty Mark Smith, Dawn Herd-Clark, Peter Dumbuya, Fred van Hartesveldt, Michael Qualls, Julius Trimble and Chrissy Lutz..